Udi is a 5-time VP Marketing with 20 years of industry experience heading world-class marketing teams for public and private companies across a variety of industries. Udi is also a popular keynote speaker and the author of the #1 Amazon Best Seller – The 50 Secrets of Trade Show Success. 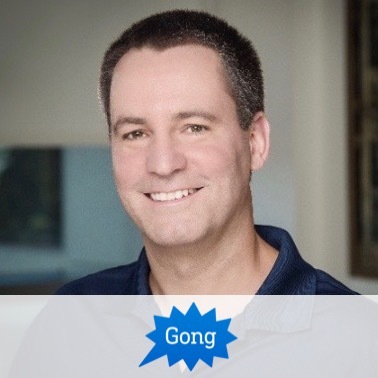 Gong is the pioneer in conversation intelligence technology for sales teams. Gong helps sales reps sell better, and sales leaders coach better, by automatically recording, transcribing, and analyzing sales calls and demos using artificial intelligence. Gong was founded in 2015 and has raised $26 million so far.